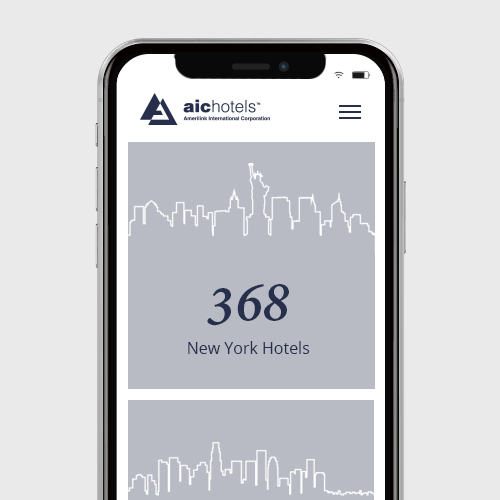 Raising the standard of resort luxury, AIC Hotel Group began with humble beginnings as a family-owned company, currently operating as the leading provider of all-inclusive destinations worldwide. Aligning with the brand’s commitment to diversify and expand its current portfolio, stakeholders engaged ArtVersion to visually reflect this impressive evolution. 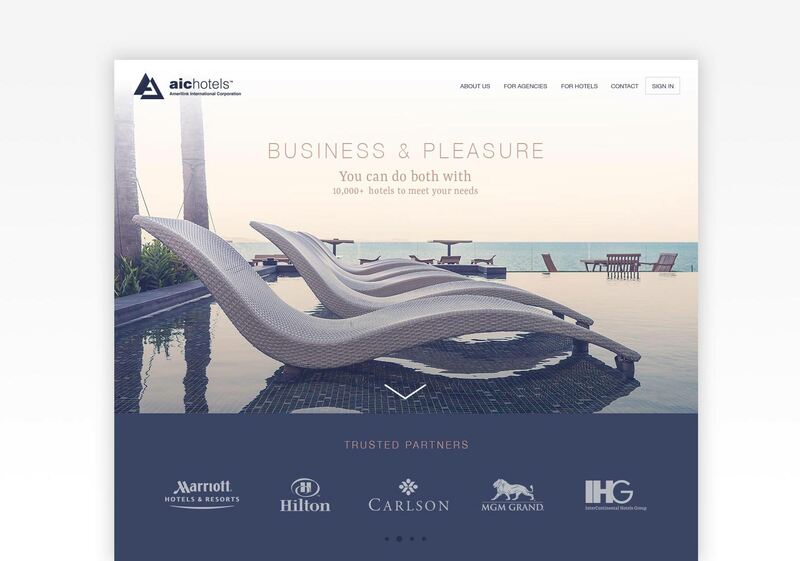 ArtVersion worked closely with AIC Hotel Group to design a visually appealing, intuitive, content optimized hotel website following the latest SEO and social media best practices. 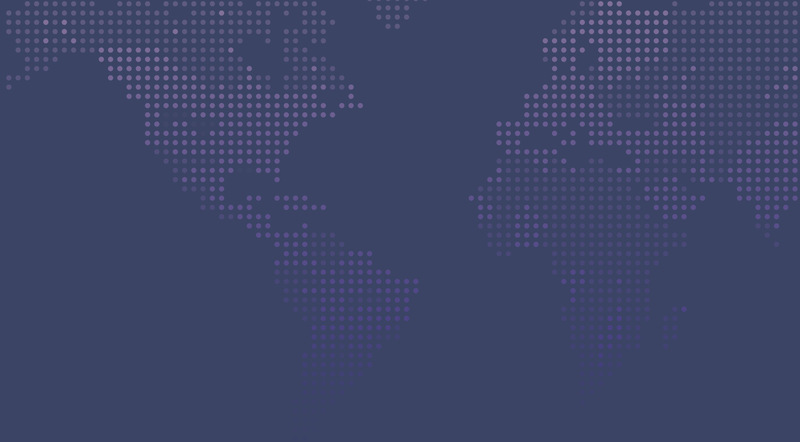 The website was developed with several goals in mind, including optimizing the site for search, mobile, social media, and conversion. 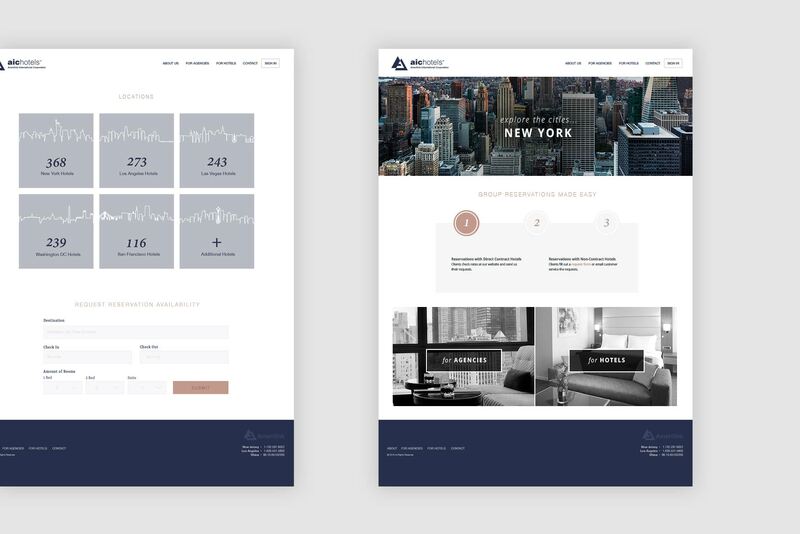 Exploration of user pathways led to a new navigational structure, optimized user experience, content strategy, extensive image curation and robust ecommerce platform.